France's Bastille Day is taking place again this 14th of July. If you can't hop on a plane and make it to Toulouse or Paris, or even if you don't have the time/money to hop a train to Quebec for a few days, you can stay in the neighborhood and celebrate it locally. 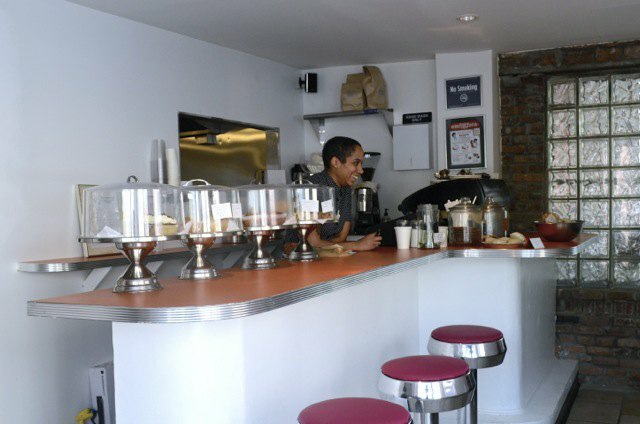 Bushwick's got you covered! Our international enclave has plenty of French culture, right outside your front door. Here are some ways to celebrate. For less than $15 you can have a high-class experience on your roof. Invite some friends and loved ones and share the bubbly. 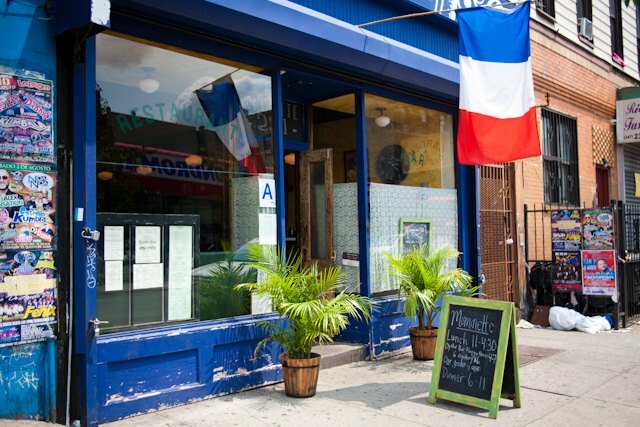 This newest French arrival to Bushwick has already earned itself a reputation of a pastry heaven. 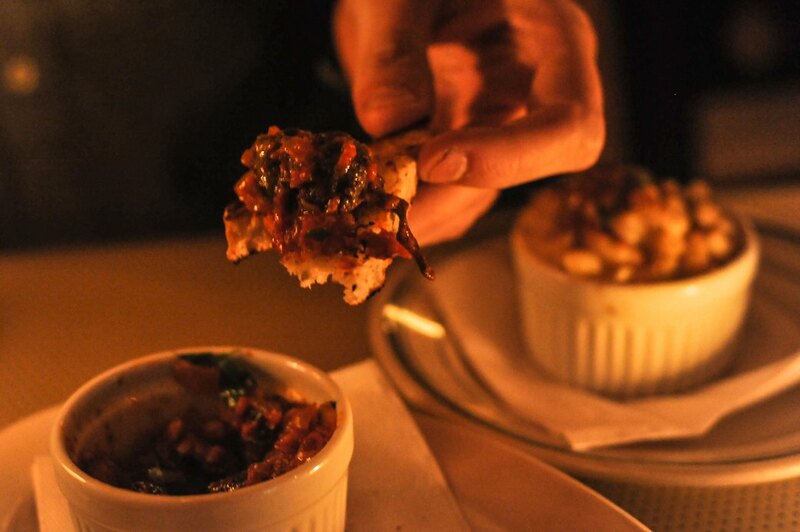 Pay them a visit and try one of their soon-to-be famous quiches. 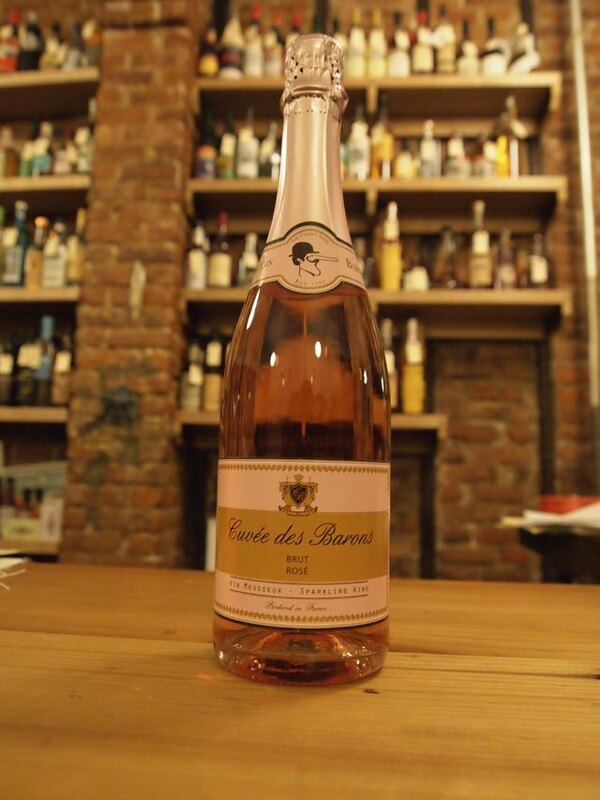 To complement excellent Rosé from Henry's, you'll need some French cheese. 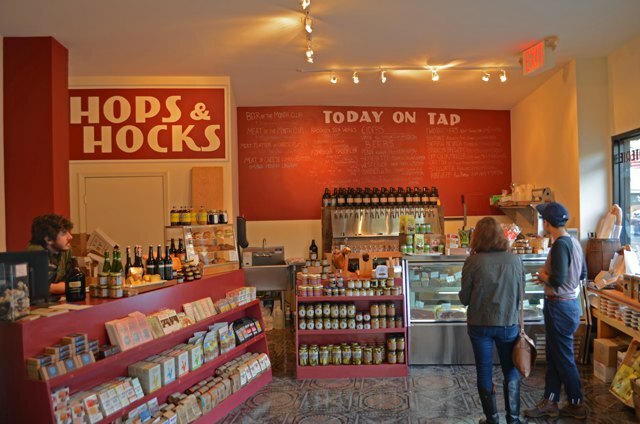 Head to Hops & Hocks for a great cheese selection. 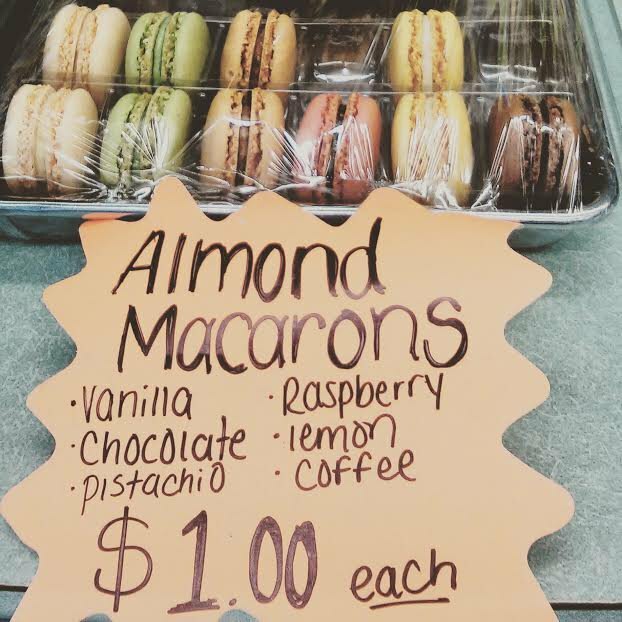 Everyone's favorite old-school Bushwick bakery is offering what may be the world's most affordable macarons--freshly made and delicious. Do we really need to get into the details about why Mominette's backyard is the ideal place to spend France's National Day and why their menu is sure to please? Nah. Know what's better than a vegan croissant? 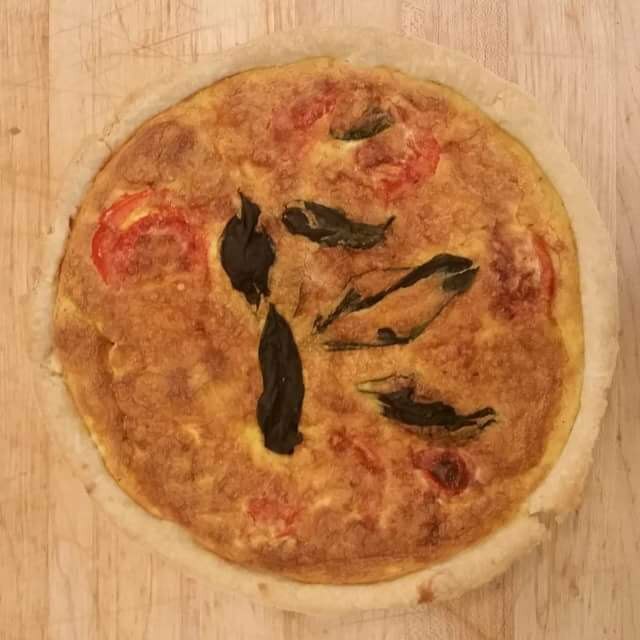 A vegan croissant with jalepenos! Champs makes it possible with an array of various types of croissants. #7 Top it all off with Absinthe from Bizarre! After all this celebrating, you'll need a place to end the night and bring in good cheer. 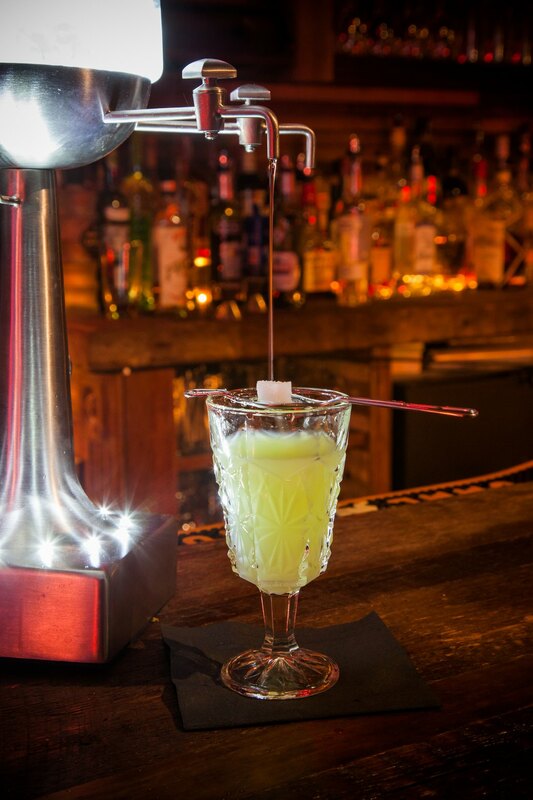 Pick up some classic Absinthe from Bizarre.